Indoor cycling groups are the rage in the southern and western states. The gals and guys from Alabama too California are finding stationary bikes to be the ultimate fitness exercise. If you crave company for your workout plans an exercise bike with a group of friends is your answer to health and fitness. Many women don’t exercise because they don’t want to work-out alone. It's your best way to become fit and to have an enjoyable time. Get together join a group or start your own. You get an amazing work out on the stationary bikes but the fun is the best part. The music and the cheers from friends makes one work and strive harder to get the fat off and lose weight. 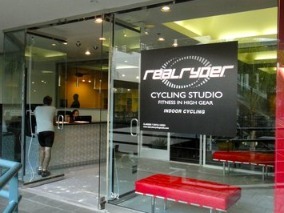 Real Ryders is an indoor cycling studio in Brentwood, California where hundreds of individuals go to lose weight. And they find the kind of people they want to be with while cycling. You'll find exercise bike gyms all over southern California. gym and get started with health and fitness today!! With pleasure and leisure in mind you can bike your way to health and fitness. You can attend classes several times a week if you want a more structured indoor cycling experience. The ladies and gents in the group become fast friends if they join an ongoing group. They gossip about their lives and about what a happening in the future. 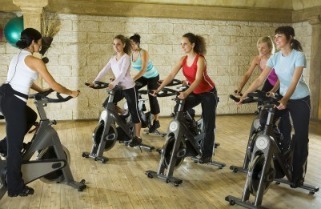 For starters losing weight while indoor cycling is tremendously easy in that you are able to burn fat relatively fast. 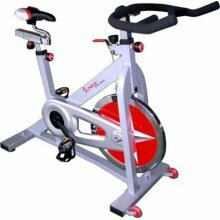 For 1 Hour of medium speed cycling you are able to burn 600-750 calories__Wow!! This is just a few muscles strengthen you get by biking. 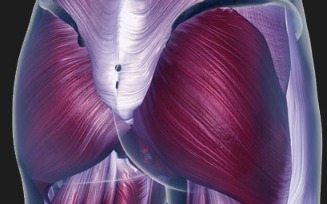 Above is a anatomical picture of the gluteus maximus muscles. That's your buttock after a few months of indoor cycling!! You can adjust stationary bikes to simulate outdoor terrain. From hill climbing to high speed sprints. They have enough resistance on the to make it challenging so health and fitness is accomplished in record time. Or another form of exercise—it should be well suited for you in that you will enjoy the exercise more. It needs to be at your level of fitness. The wonderful thing about indoor cycling it has an adjustment for any level of fitness. Start at a rise in heart rate. Get to the point where you can continue on with the exercise but you can’t talk. 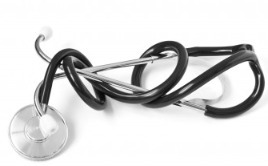 You’re puffing just a bit this improves your cardiovascular network. A definite favor for your heart not to mention pounds will be dropping off in weeks. Find the time of day which works best for you and fit it into your schedule.